Hume Cement began its operations in 2012, offering a complete supply chain of solutions for the construction and building industry. With an integrated cement plant and its limestone quarry located in Gopeng, it utilizes the latest in cement manufacturing technology and processes compliant to international manufacturing and service standards. 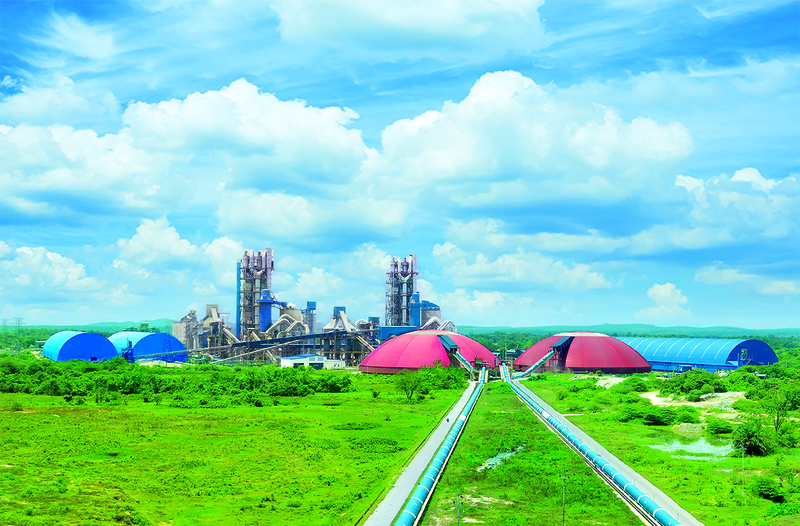 Its “Panda Green (PCC)”, “Panda Red (MC)” and “Panda Blue (OPC)” cement products are both MS EN 197-1:2014 and MS EN 413-1:2012 certified.